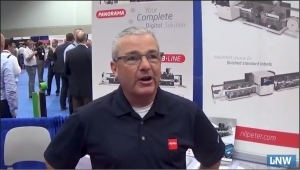 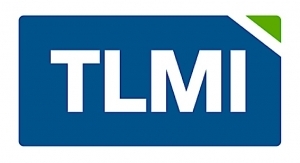 Narrow web converters from around the globe submitted more than 240 entries for this year’s TLMI Annual Awards Competition. 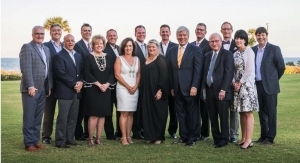 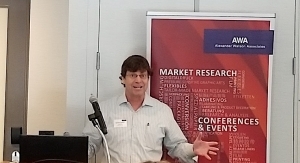 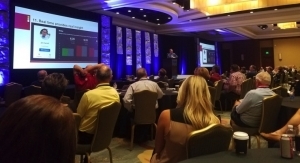 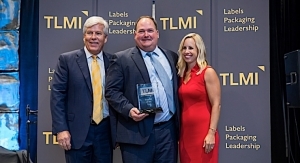 Winners were announced at the recent TLMI Annual Meeting held in Amelia Island, Florida by Judging Committee Chair, Paul Teachout, VP Sales and Marketing for Nilpeter. 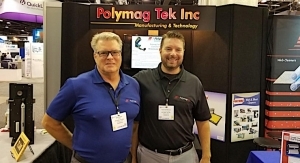 A panel of 12 judges, each representing a different TLMI supplier member, gathered near TLMI’s headquarters in Cincinnati over the summer to closely examine all converter submissions and to ultimately award seven Best in Class entries and one Best in Show. 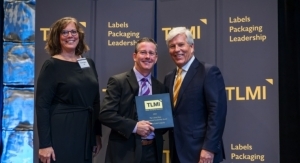 The TLMI Annual Awards Competition honors best-in-class package printing in a range of print process categories including flexography, letterpress, offset, multi-process printing and digital. 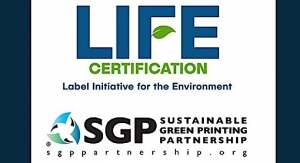 The non-pressure sensitive categories of unsupported roll labels and cut & stack are also represented. 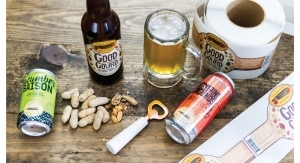 Best of Show: Multi-Color Corporation North America – Sidewinder Spirits Co.
Flexography or Letterpress: Labeltronix – Smog City Brewing Co. 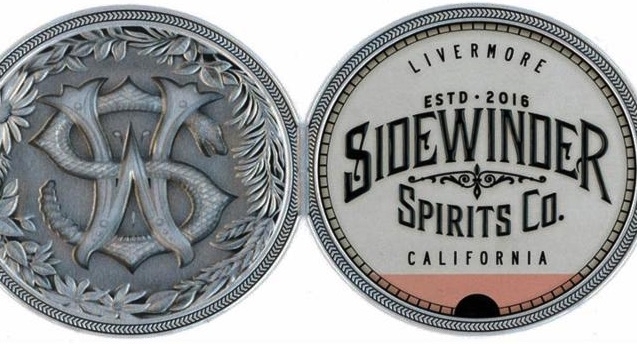 Offset: Multi-Color Corporation North America - Sidewinder Spirits Co.